Press Release: "Grey House Publishing Acquires Sears List of Subject Headings"
Explore the New Edition of Sears List of Subject Headings in Print and Online. Access the Subject Headings you need for consistent cataloging in the Brand New Print Edition or in the New Online Database. The online database is free for one year with your print purchase, so you can try them both out! 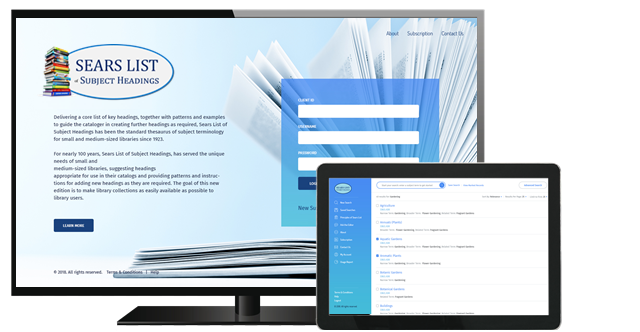 -Call (844) 630-6369 for Multiple User or Site-Wide Access for your public library district, college, university or school district. The standard thesaurus of subject terminology for small and medium-sized libraries since 1923. Since the first edition in 1923, the Sears List has served the unique needs of small and medium-sized libraries, suggesting headings appropriate for use in their catalogs and providing patterns and instructions for adding new headings as they are required. The Principles of the Sears List, which follows A History of the Sears List, is intended both as a statement of the theoretical foundations of the Sears List and as a concise introduction to subject cataloging in general. The List of Commonly Used Subdivisions, which follows the Principles, lists, for the purpose of easy reference, every subdivision for which there is a provision in the List, no matter how specialized. For every subdivision there is also an entry in the alphabetical List with full instructions for the use of that particular subdivision. 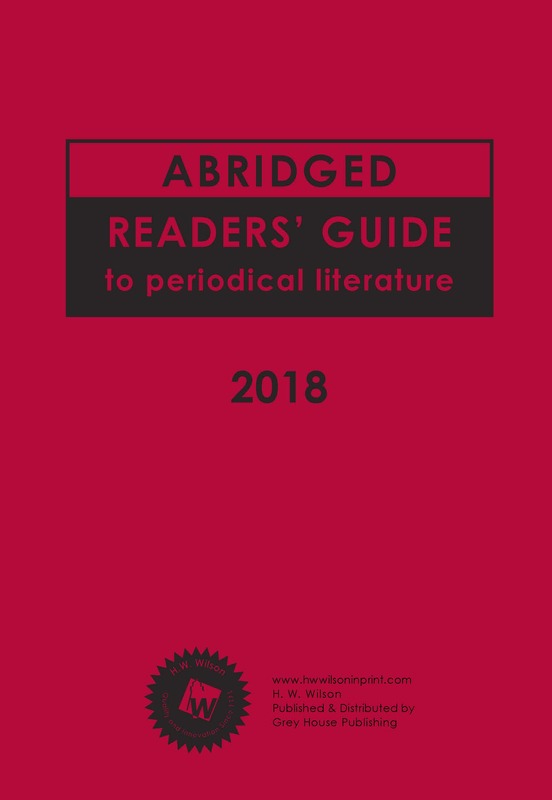 There are also many examples of the use of subdivisions, emphasizing that the use of subdivisions is an essential method of expanding and adapting the List to a library’s particular needs. The Sears List of Subject Headings is also available as a database and as MARC records for direct integration with a library’s ILS. 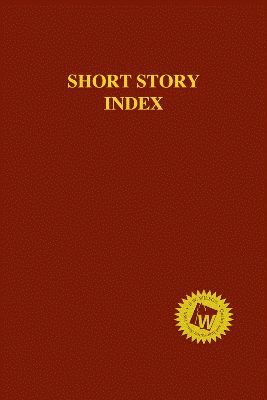 This is the first edition of Sears List produced by Grey House Publishing, which acquired the title in 2018. In addition to updating the look of Sears List with cleaner lines and more accessible typography, the content is now also available as a free, online database that librarians can access, at no charge for one year. 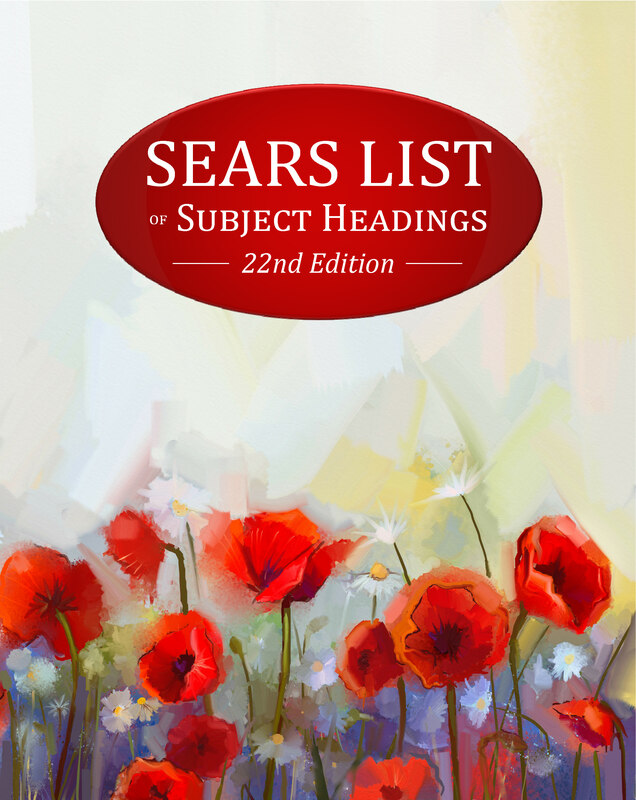 The major feature of this new edition of the Sears List is the inclusion of more than 1,600 new and revised subject headings. 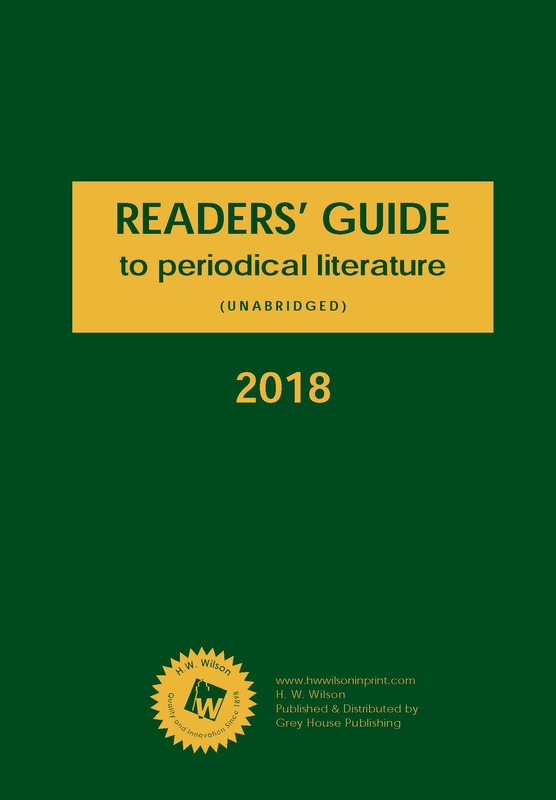 New headings in this edition reflect the changing needs of library users, which include addressing the growing literature in the areas of science, technology, engineering, and mathematics (STEM). 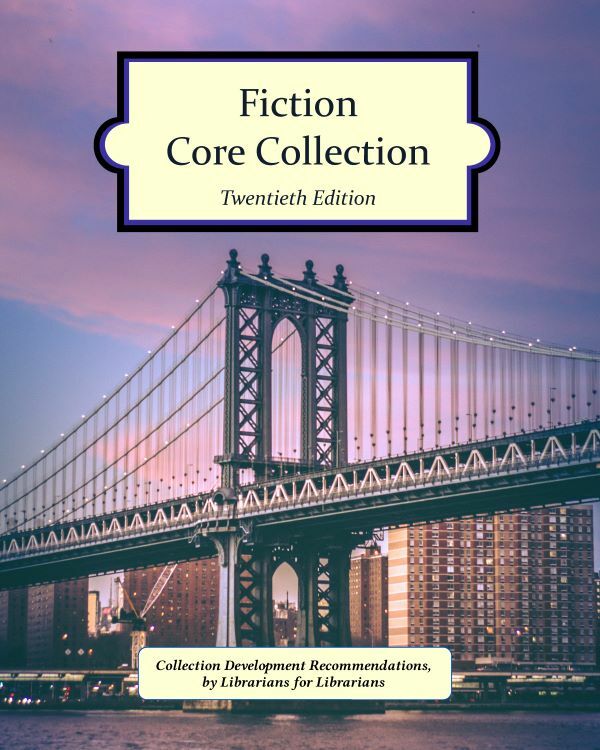 This edition also includes new headings for genres of literature and music, based on the genre/form approved by the Library of Congress in 2015. The sixth edition of The Sears List Canadian Companion is now fully incorporated into this edition of the Sears List. Other revisions address the changing demographics of library users and aim to correspond more closely to current literature and library patron search expectations. This includes canceling headings such as Elderly in favor of Older people, and Aliens (Foreign population) in favor of Noncitizens, both of which may be subdivided geographically by continent, region, country, state, or city. As in previous editions, all the new and revised headings in this edition have been provided with scope notes where such notes are required. Scope notes are intended to clarify the specialized use of a term or to distinguish between terms that might be confused. The classification numbers in this edition of Sears are taken from the Abridged WebDewey, the continuously updated online version of the Abridged Dewey Decimal Classification. The numbers are intended only to direct the cataloger to a place in the DDC schedules where material on that subject is often found. It is only by being flexible and expandable that Sears List has been able over the years to fill the needs of a wide variety of libraries around the world. The Principles of Sears List is included in this volume, outlining the theoretical foundations of the Sears List and providing a concise introduction to subject cataloging in general. This introduction is recommended reading about the fundamentals of subject cataloging.